SpringDoclet is a Javadoc doclet that generates documentation on Spring Framwork artifacts in a project. The detection of Spring artifacts is based on the presence of Spring annotations on Java classes and methods. WsDoc is a documentation generator for Spring MVC REST services. Multi modules/war and unified report. 後來我找到了Enunciate 它支援標準JAX-WS和 JAX-RS的 annotation，所以不一定要綁定在Spring mvc上 (不過他也有支援)，不過他產生的介面算是裡面比較醜的...Orz..
- Full HTML documentation of your services, scraped from your JavaDocs. - Client-side libraries (e.g. Java, .NET, iPhone, Ruby, Flex, AJAX, GWT, etc.) 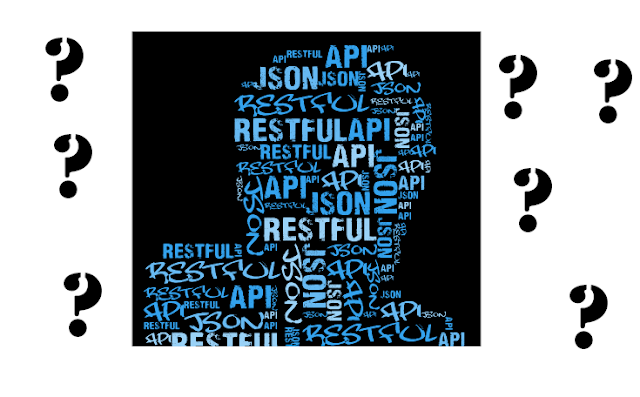 for developers who want to interface with your API.